The opposite of nice is to be the most direct, expressive, bold, and authentic version of yourself. 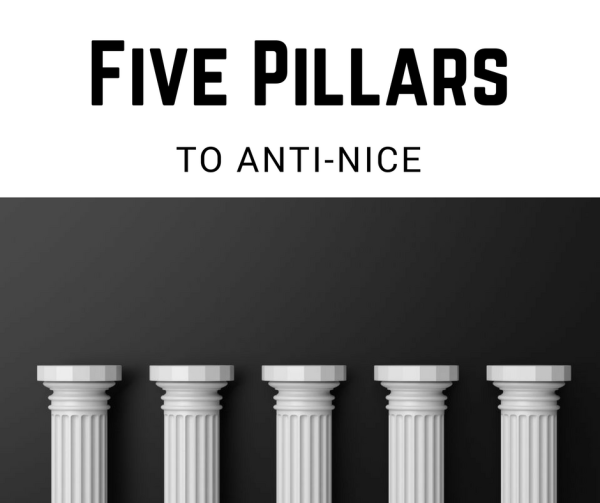 Join Dr. Aziz as he highlight the 5 pillars of Anti-Nice, including: Have Boundaries, Own Your Shadow, Speak Up, Say No, and Be More Selfish. Dr. Aziz’s brand new book, Not Nice goes on sale next week on November 1st, 2017. Click here to get your copy then!